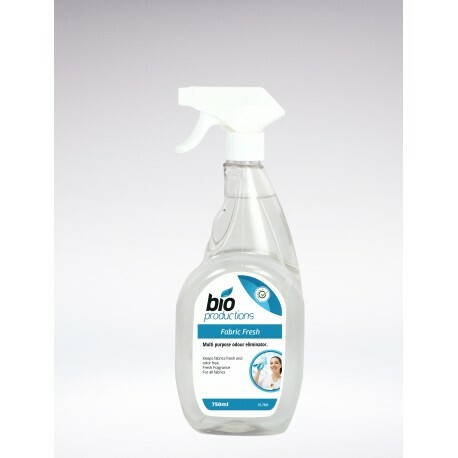 Keeps fabrics, curtains and upholstery fresh & odour-free. 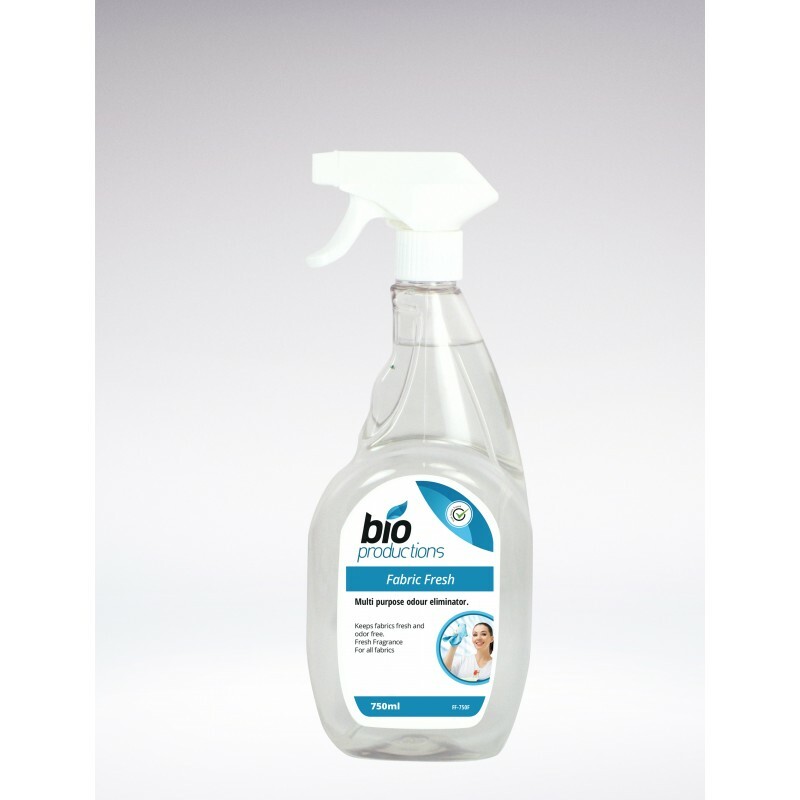 Keeps fabrics, curtains and upholstery fresh & odour-free. Ideal for clothing & maintaining a pleasant ambiance in hotel rooms, conference areas & vehicles.